World Water Day is internationally observed today,i.e., on 22nd March, 2011 to increase awareness about the provision of Safe & Healthy water for drinking & everyday use for everyone. The history of this day dates back to 1992 when a resolution was passed in Brazil and was then announced by UN council to be observed annually on 22nd March. The theme for this year is 'Water for cities - Responding to the Urban Challenge'. -497 million people in cities rely on shared sanitation. In 1990, this number was 249 million. -27%of the urban dwellers in the developing world do not have access to piped water at home. -In Pakistan, 44 percent,i.e., 72 million people out of total 180 million dont have access to safe drinking water. The situation is more worse in rural areas where almost 90 percent of the people have no access to clean water. 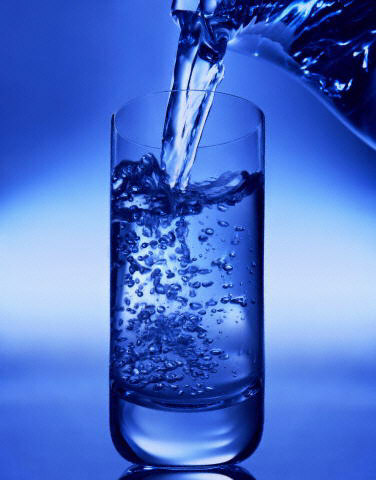 Drinking Dirty water can lead to many health problems - commonly known as water borne diseases. They include mainly Diarrhoea, Dysentery and Hepatitis. It is believed that more than 2.5 lakh infants die of diarrhoea every year. In Pakistan, the government spends around Rs. 20 billion on medication for water borne diseases. The First Aid for Diarrhoea can be found at this link. Many people are turning to bottled water believing them to be safe & clean. But even some of them are not according to the standards of UN. In Pakistan, more than Half of bottled water brands are Unsafe. Click the link to know, whether the brand you are using is safe.